Discover an eerie universe where technology has taken over. 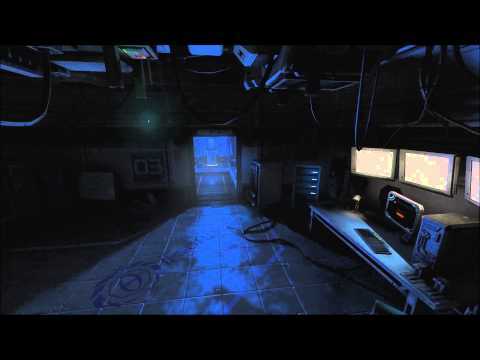 Explore an eerie world of advanced technology where nothing is entirely as it seems. Make your way through a derelict laboratory filled with confused and strangely human machines. Unravel the secrets behind these mysterious goings-on and look for a way to escape while avoiding the crazed mechanical sentries. Stealth and cunning are your survival tools - tread carefully and discover what it really means to be human. Existential horror is the order of the day in SOMA. So while it starts off with scare tactics, the game gets increasingly disturbing as you progress. You won’t just feel the creeping dread of life or death situations, but also the nature of your consciousness. “Most of us just assume other people have subjective experience too because they are built the same way as us and act as if they do,” explains Grip. “But what if someone or something acts as if they are conscious, but are not built the same way as us – like a robot? It’s not easy to get scared by your own creation given you know everything about it. But SOMA managed to catch Grip by surprise a few times, which bodes well for anyone looking forward to a chilling experience. 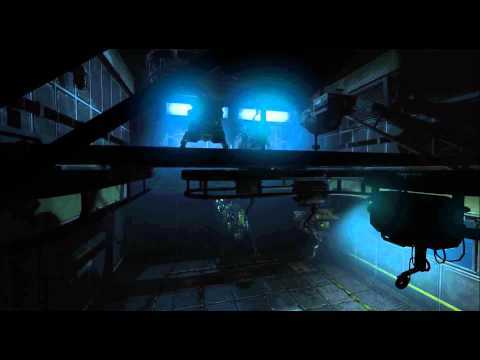 Some horror games are created where the story is formed around specific scares or game design set pieces. Not so with SOMA. “Writing and design have gone hand in hand from the start,” says Grip. “You can't just throw a couple of unrelated sequences at the player. You need to have proper build up, motivation, story and so forth. And on top of that, it all needs to be based around the player playing through it. Now when it’s all done it does not look that complicated, but getting there has been a huge endeavour. “We wanted to do a console game and PS4 felt like the best choice as Sony seemed easy to work with,” explains Grip. “We got in contact and the ball got rolling almost immediately. PS4 is quite similar to how a PC works, so it was quite easy for us to get it all up and running. Wow, 2018 was something, huh? From Shadow of the Colossus back in January, through to God of War in May, Marvel’s Spider-man in September and Astro Bot Rescue Mission just last month it’s been quite the year on PlayStation. We’ll be recapping all that and more in the coming month, so stick around for that. […] The post SOMA and Onrush are your PlayStation Plus games for December appeared first on PlayStation.Blog.Europe. To celebrate last week’s announce of Need for Speed Payback on PS4, we’re offering a fantastic deal on Need for Speed for one week only. Until 14/06, you can get 50% off on both the standard and deluxe edition exclusively on PlayStation Store. Deal of the Week Buy Need for Speed from PlayStation Store now. […] The post New PlayStation Store discounts start today on Need For Speed, SOMA, Snake Pass, more appeared first on PlayStation.Blog.Europe. 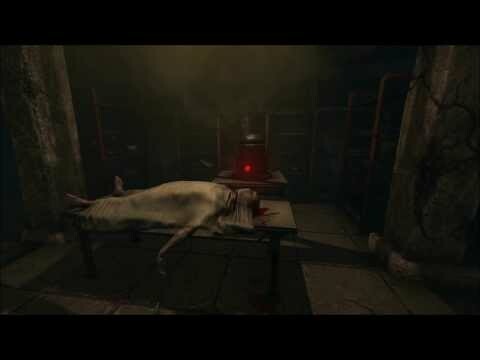 Finally, after years of hard work, our sci-fi horror game SOMA is released! Completing a game is a really amazing thing. 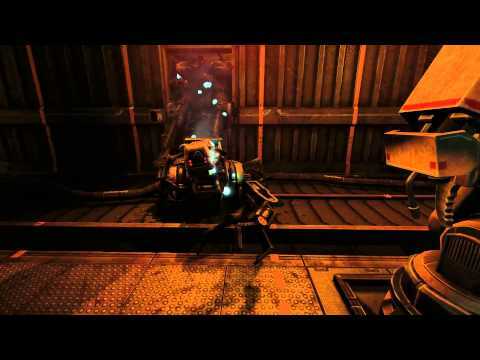 Five years ago SOMA was just a vague figment of the imagination, and today it’s an actual playable thing. And that process is what I will talk about in this blog post. 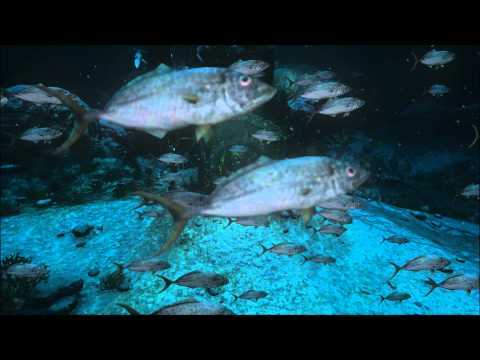 Around the […] The post Underwater sci-fi horror SOMA launches on PS4 today appeared first on PlayStation.Blog.Europe.